In a large pot, melt butter and sauté onion and peppers for about 5-7 minutes until softened. Toss in garlic and flour, stir and let cook for another minute. Pour in chicken stock and cream and stir constantly until it comes to a boil and thickens, then reduce heat to low. Now add chicken, sour cream and Cajun seasoning, and the chicken mixture is complete. Combine turkey, Royito’s, Worcestershire sauce and cilantro in a bowl. Mix with your hands to combine and distribute all the ingredients evenly. 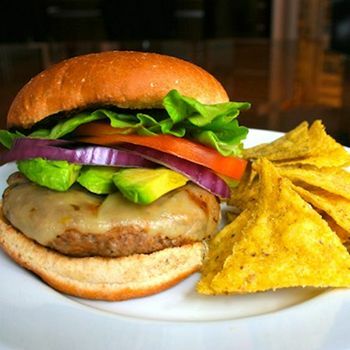 Divide into four even balls and form them into patties about one-inch thick making them a little thicker on the edges than in the middle. Season the tops of the patties with half of the lemon pepper. Mix all ingredients together and shake them in a cocktail shaker (or back and forth between two glasses if you don’t have a cocktail shaker). Circle the rim of a glass with the lemon wedge to moisten it then top the rim with celery salt. Pour cocktail mixture over ice and garnish with celery and serrano (eat this only if you dare…I put it on there because I think it’s a fun little reminder of where the spice in the drink is coming from). 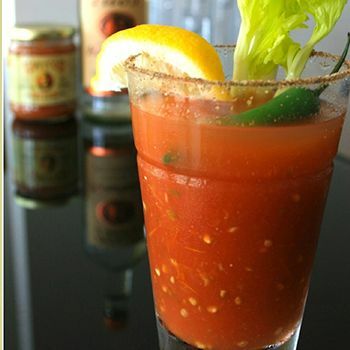 There you go, you now have the perfect Bloody Mary! In a large pot, pour in water and place in chicken, onion and garlic. Pour in Royito’s. 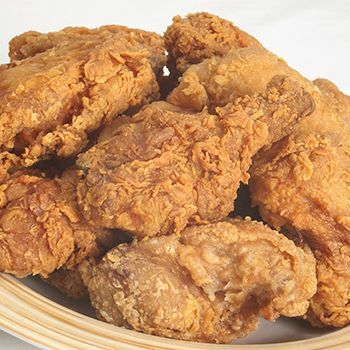 The mixture should be liquid-like and cover the chicken completely. So if it looks like it needs more water, add it. Bring to a boil, cover and reduce to simmer. Let it simmer for one hour. After an hour, uncover, take out the chicken and place it on a large baking sheet. In a plastic bag or bowl, mix together shrimp and one cup of Royito’s and let marinate in the refrigerator for 1-2 hours. In a large pot, preheat canola oil to 375 degrees. 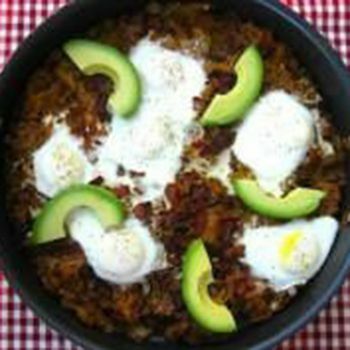 In a bowl, whisk together eggs and ½ cup of Royito’s. In a separate dish, mix together flour, salt, pepper, paprika and garlic powder. 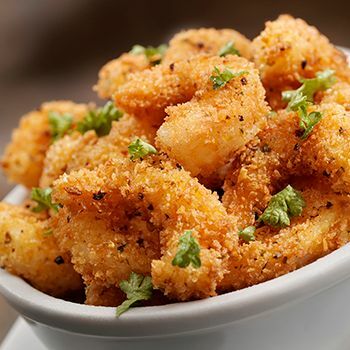 Dip each individual shrimp in the egg mixture followed by the flour mixture and then directly into the hot oil. Cook 1-2 minutes on each side until they are golden brown on the outside, making sure not to crowd the pot with too many shrimp at once. Once cooked through, place the shrimp on a plate lined with paper towels to collect the excess cooking oil. In the crock pot, pour in one cup of water. Place the pork shoulder into the crock pot. Pour in Royito’s so that it is completely covering the pork. 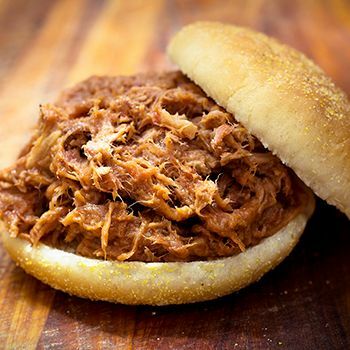 Turn the crock pot on low and cook for eight to 10 hours until pork is very tender. On a large baking sheet, use two forks to shred the pork into small pieces. Drain about ¾ of the cooking liquid in the crock pot and return the shredded pork to the pot for extra flavor and moisture. Serve directly out of the pot or transfer to serving dish. Enjoy this by itself or with a slaw for a pulled-pork sandwich or taco! 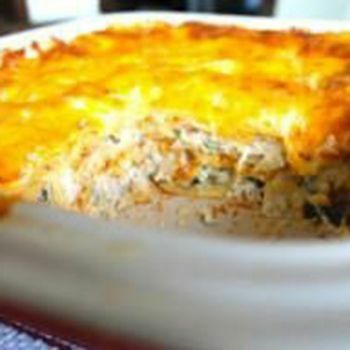 Place chicken in a casserole dish or resealable plastic bag. 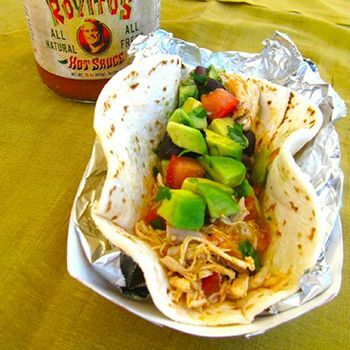 Mix together buttermilk with one cup of Royito’s, pour over the chicken and let marinate for at least two hours, up to 24 hours. Fill a deep pan halfway full with canola oil. Heat to 350 degrees. 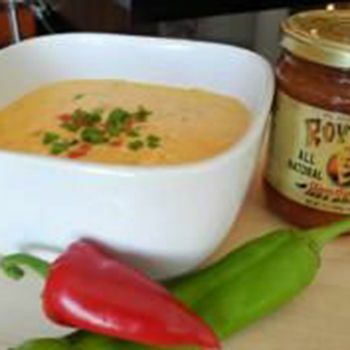 In a bowl, mix together three eggs with one cup of Royito’s. In a separate dish, mix together self-rising flour, pepper, salt, paprika, garlic powder and cayenne. Marinate the shrimp in ½ cup Royito’s for 1-2 hours. Toss the shrimp directly from the marinade into a sauté pan over medium heat. You won’t need any oil because you’ll get enough moisture from the marinade. Cook for about one minute, flipping halfway through. Transfer to a plate lined with a paper towel, pouring any juices from the pan over the shrimp to absorb more flavor. 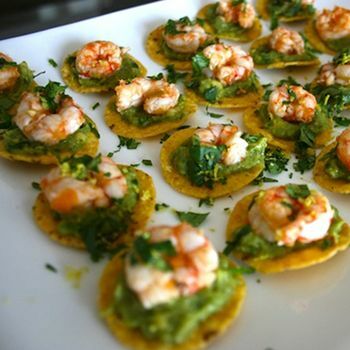 For assembly: Spread a small amount of guacamole over the crackers and place the shrimp on top. Sprinkle all of them with the lemon zest and cilantro. Serve immediately. 4 medium to large Yukon gold potatoes, shredded in a box grater and squeezed of excess water in a paper towel or kitchen towel. First, put shredded potatoes in a large mixing bowl and squeeze the juice of half a lemon over it (this is to keep them from oxidizing and turning brown). In a large skillet, cook bacon over medium heat until it is crisp. Remove with a slotted spoon, but keep the fat in the pan. Add the potatoes, onions and bell peppers to the pan and cook in the bacon fat. You will cook this on medium to high heat for 15-18 minutes until the potatoes start to get brown and crispy. Now pour in Royito’s. Stir and cook for another five minutes until the potatoes have absorbed the hot sauce. In a large pot, melt butter and sauté onion, hatch chiles and Fresno peppers until they are softened, about seven minutes. Add garlic and cook until fragrant, 1-2 minutes.